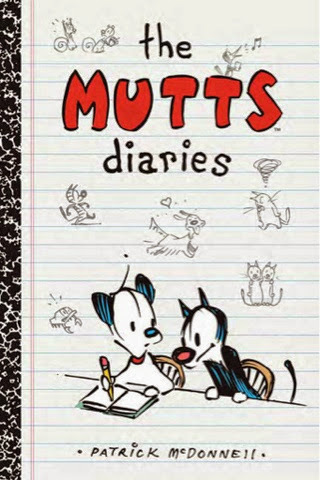 Great and fun book, it collect a series of cartoons from the Mutts. I loved that just like the title all the cartoons in the book look like clippings pasted onto a journal book. You get to see the page lines and everything. The publishing company targets it to kids, but this book will be enjoyed by everyone with a sense of humor. Definitely worth buying.